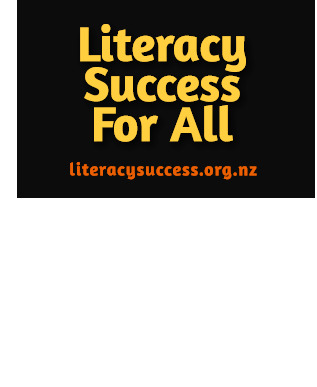 On 1 September 2015 the assessment results from the first year of the Shine literacy project were presented at a function held at Whitireia Polytechnic. You can read the report of these results here. The presentation was recorded and has been broken into the following short video clips. If the video does not show immediately, click the 'refresh' button (circle with an arrow) on the left of the top task bar. Original generation time 1.2786 seconds. Cache Loaded in: 0.0170 seconds.